Mac users that love Ubuntu can now rejoice. 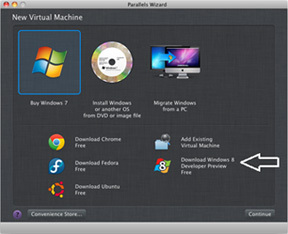 The new release of Parallels ($79 bucks) now has support for Ubuntu 11.10 Oneiric Ocelot and other linux features. What do you think of this news? Wish you could do 3D gaming like you can with Parallels?